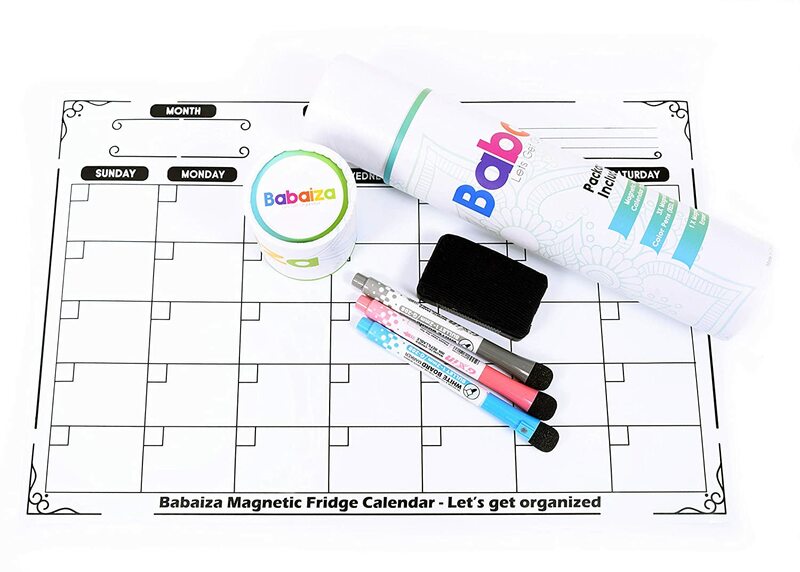 Head to Amazon to score this highly-rated Babaiza Magnetic Calendar for Fridge for only $8.04, regularly $19.99. This large horizontal magnetic fridge planner is reusable for every year! 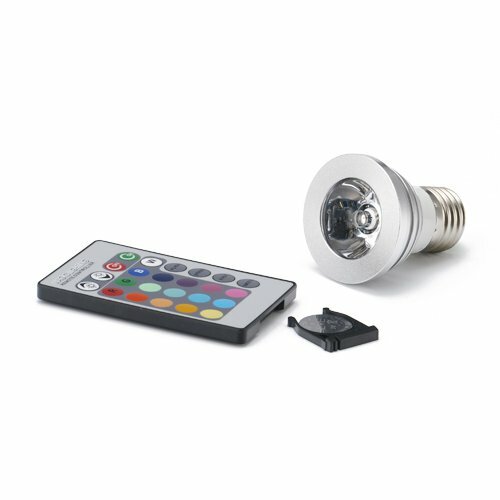 Perfect family command center to assign household chores, cooking, cleaning, etc. Large Horizontal Magnetic Fridge Planner (17 X 11 Inch) To-Do List for the Year 2019-2020 (Reusable Every year) Dry Erase White board Monthly Planner With Stain Resistant Technology. Perfect Family Command Center/ Centre to Assign Household Chores, Cooking, Cleaning, Rubbish Removal etc. Easy to Use Multipurpose Multifunction Kitchen Planner. Schedule Meetings and Appointments - Home Office or Teaching School Kids Made Easy. Comes with 3X Magnetic Tip Pens and Magnetic Eraser (Strong Hold) Easy Wipe Off. Reminder for Your Daily Medicine Such as Thyroid, Diabetes, Antibiotics etc. and Doctors Appointments Before you Make your Coffee or Breakfast Because it's on Your Fridge Door. Space for Important Dates, Reminders, Perfect Weekly Meal Planner or Grocery Planner, Kids Lunchbox Planner. 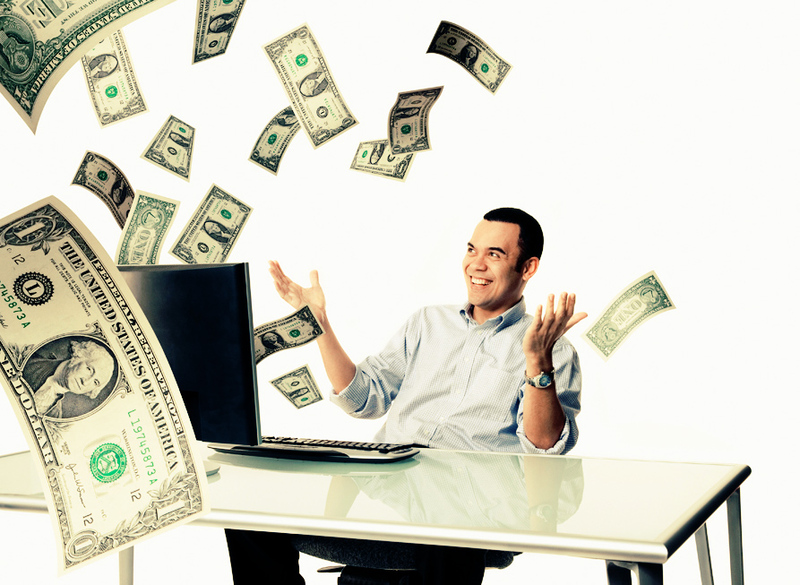 You Won't Forget A Big Time Event such as Kids Sports Carnival or Parent Teacher Interview. Strong Hold on Fridge, Metal Cabinet Desk, Dishwasher or Dryer. 100% Satisfaction Guarantee or Money Back.